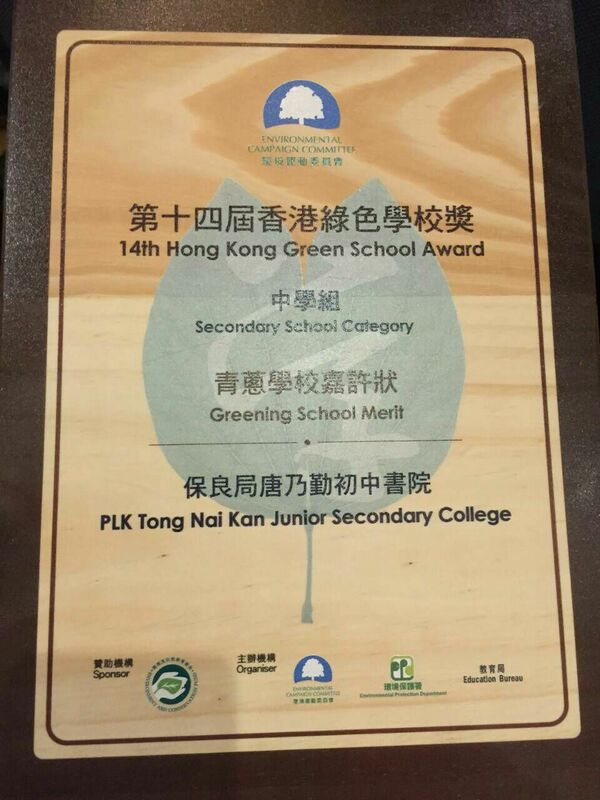 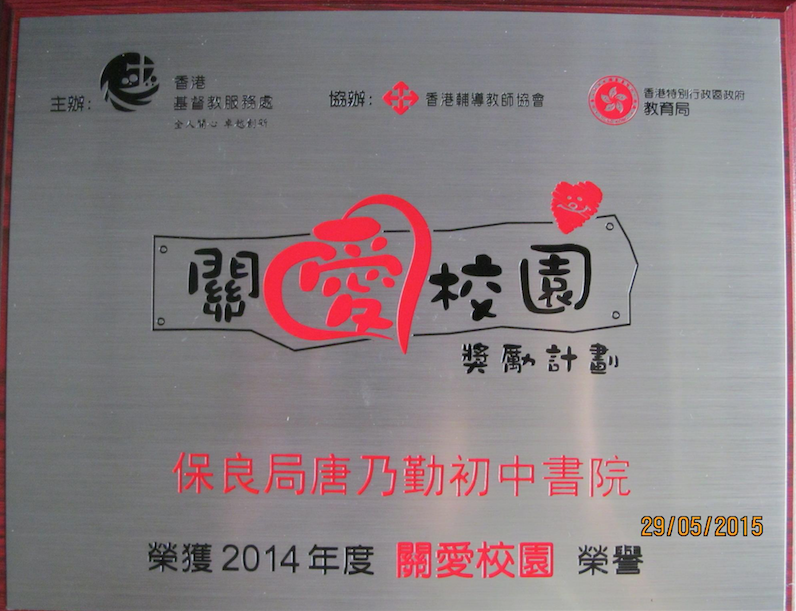 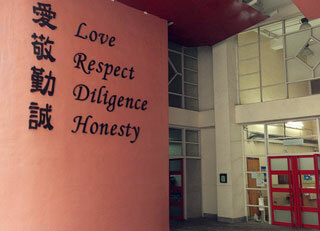 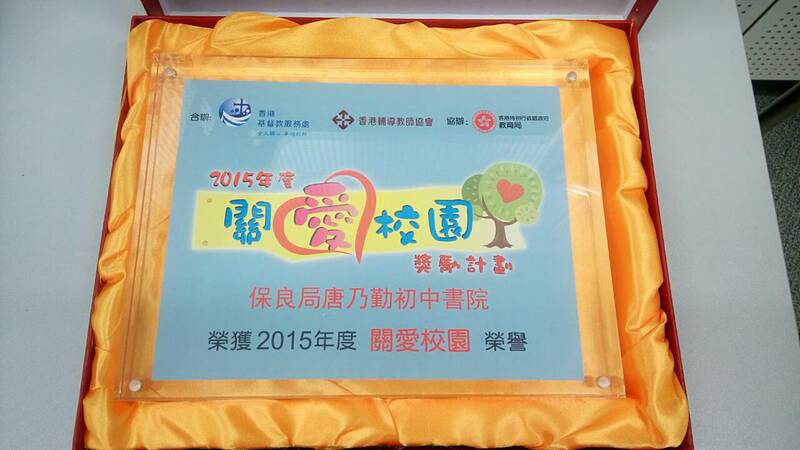 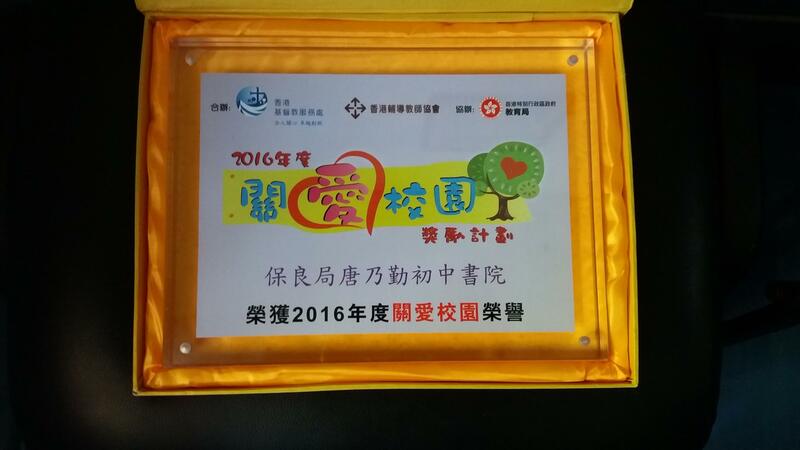 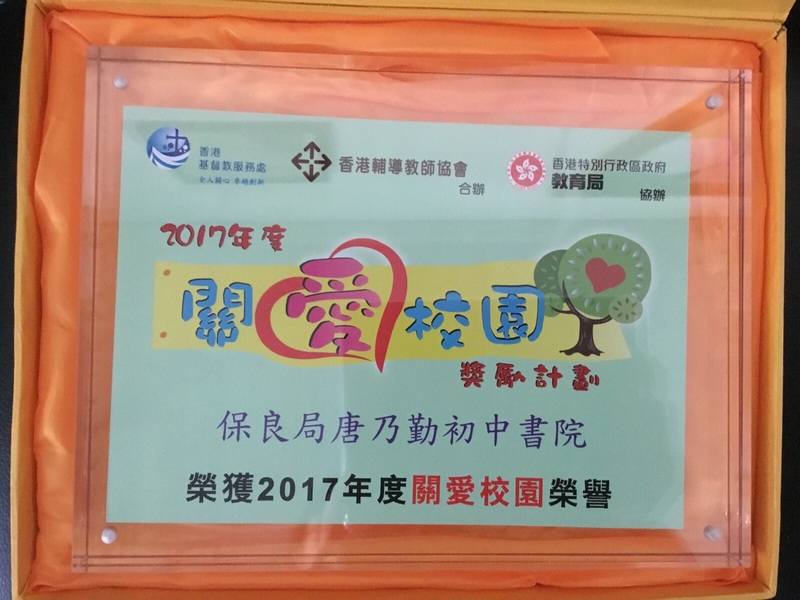 This year, it's an honor for our school to receive an award from Yan Chai Hospital Moral and Civic Education Fund 2018-2019. 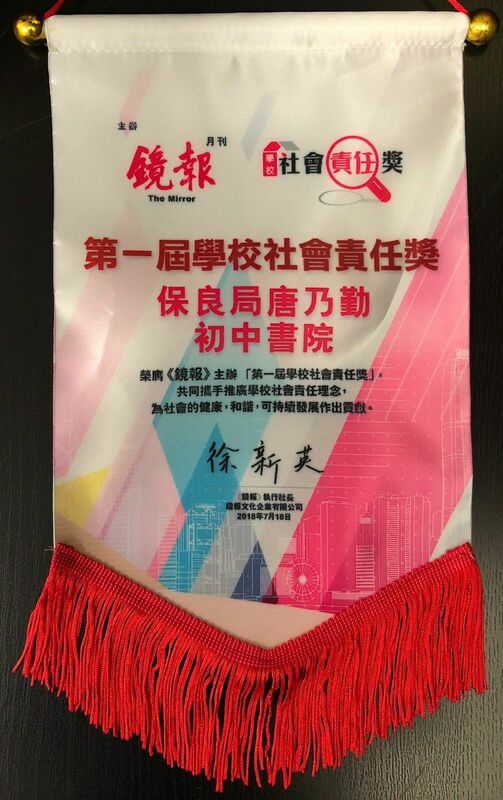 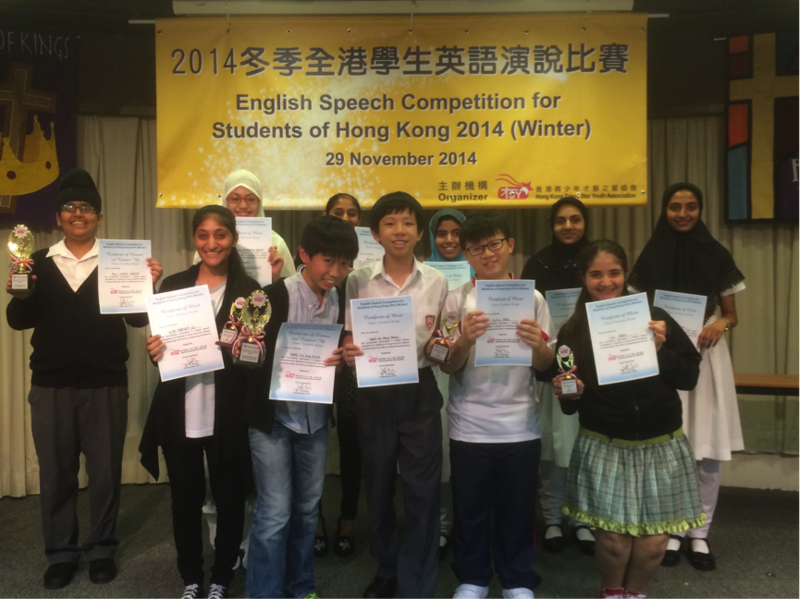 We were invited to attend the Awarding Ceremony dated 7th December 2018. 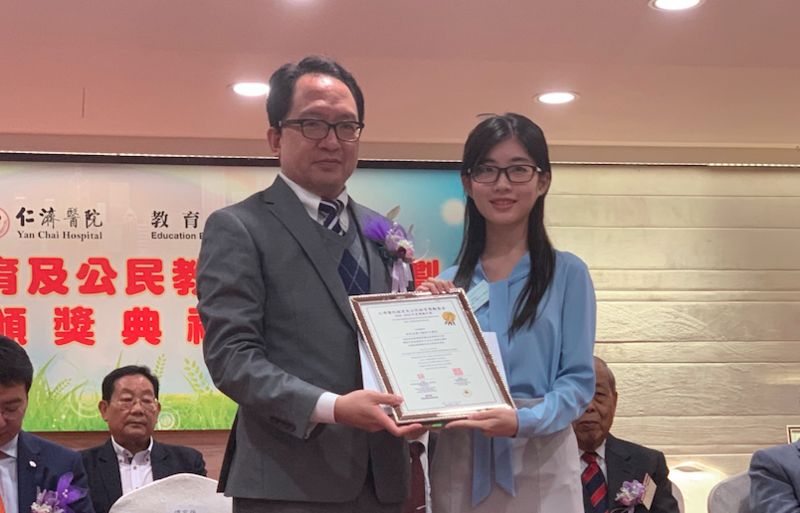 Our teacher from the Moral, Civic and National Education Committee represented our school to receive the award in the ceremony.